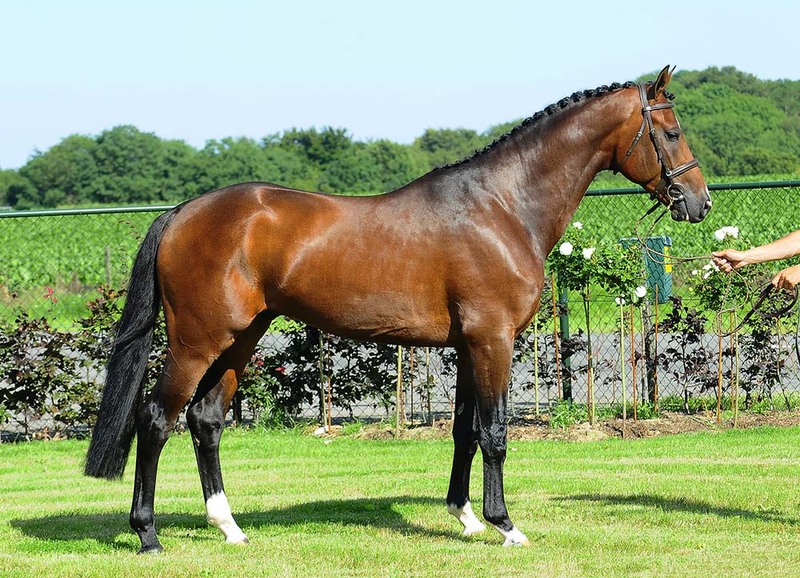 In this pedigree the jumping talent Condor Adelheid Z is united with a daughter of the excellent sport and breeding stallion Stakkato. 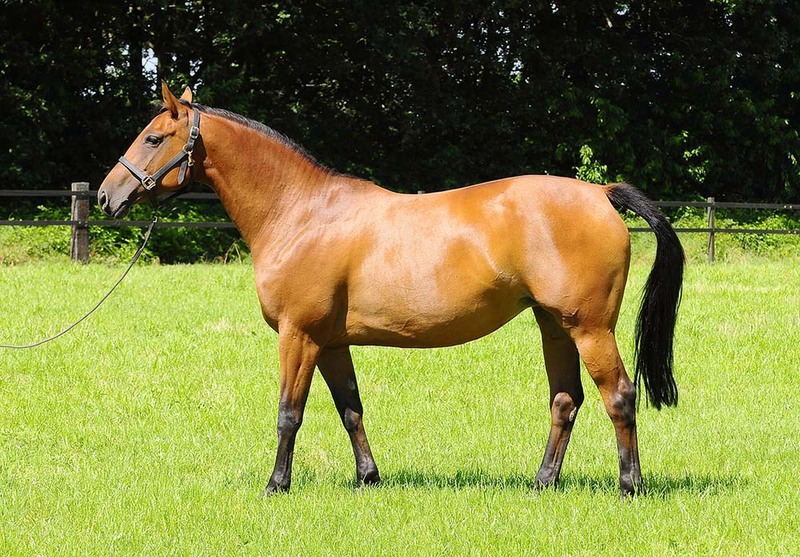 The combination of the blood of Condor Adelheid Z and Pieruschka II makes that the genes of the famous showjumping horse producer Polydor occurs four times via his internationally jumping daughters Parvaneh (Marco Kutscher) and Padua (Ralf Schneider) and via Padua’s full sister Pink Floyd. In addition, ancestors Parvaneh and Zandor Z trebled the influence of the celebrated showjumping horse begetter Zeus. This family produced, among others, the international showjumping horses Priamus Z (Vincent Voorn), Sir Poldi (Dirk Schröder), Czardas (Gilbert Böckmann), Arkansas (Udo Kloetzel), Carlos (Mario Stevens) and Latoya (Enrico Frana).